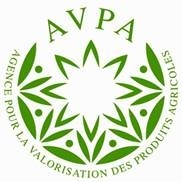 World Edible Oils AVPA Paris Contest in March 2014 will be organized for the 12th time by French a non-profit non-governmental organization AVPA (Agency for the Valorization of Agricultural Products), to promote high quality producers around the world. The AVPA Contest is reserved to vegetable oil producers and producers’ groups, members of association. Each year a jury of professionals operates a selection for registered oils in order to give them the “Gourmet Product” certificate and, for the best of them, gives the three awards: “Gourmet d’Or”, “Gourmet d’Argent” or “Gourmet de Bronze”. Attention: this year there is a new category in the vegetable, grains and nuts oils contest: flavored, macerated and blended oils. 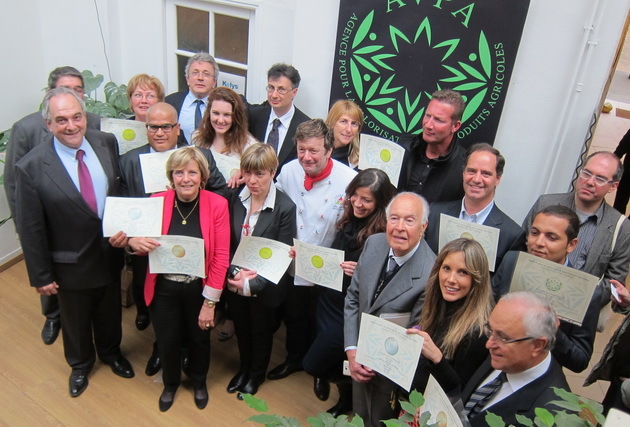 The originality of AVPA contest, resides in the quality of its jury. This jury of tasting is composed of professionals of oils business, of great chefs of which certain have stars, and enlightened amateurs. They rely upon the contest rules available on request. Jury members are tasting products with rigour and serious, in order to determine which oils appear the most interesting: complexity, subtlety, aromatic harmony are criteria of quality. To ensure the coherence of the cultural referents and linguistics the jury is of French gastronomical culture. Before the AVPA contest, a pre-tasting allows to put aside the products whose characteristics do not satisfy the contest requests. 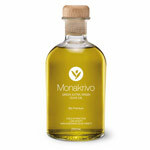 The selected oils at the end of this stage are accepted for final tasting and are awarded a Produit Gourmet diploma. All tastings are carried out blind in a sensory analysis laboratory. Since 2010 the contest proceeds with the technical support of the Centre Technique de l’ Olivier in Aix en Provence. The awarded products can use the medals, in the scope defined by the contest rules.